Childhood cancer survival rates have continued to increase during the past four decades, so now the expectation is that the approximately 80 % will be cured. For some, this improved survival has been achieved at the expense of long-term complications of surgery, chemotherapy, and radiation. These late effects include neurocognitive deficits, cardiovascular and pulmonary morbidity, endocrine dysfunction, auditory impairment, and reduced fertility, and will be detailed in this chapter. Second malignant neoplasms are another late complication for survivors. The need for long-term follow-up of childhood cancer survivors is necessary in order to identify these late effects and provide survivors with appropriate care and surveillance. 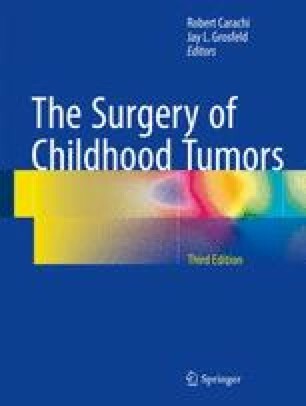 Research is also needed in order to learn more about late effects of therapy as childhood cancer survivors’ age, and to identify and further characterize second malignant neoplasms. This information is critical in refining treatment algorithms that are designed to reduce late effects, and to continue to improve survival.